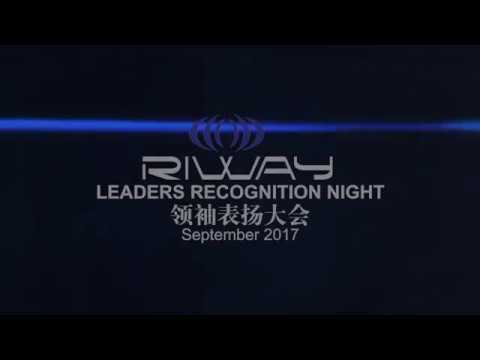 Achieving one breakthrough after another in the 2017 third quarter “Leaders Recognition Night”, and in each recognition night, always chosing to be in a higher level of excellence. Having the courage to challenge oneself will bring you the opportunity to welcome the most desired happiness, and as long as you are willing to try, all dreams can be turned into determination to pursue progress, encouraging one to strive towards achieving happiness. Continuous breakthroughs not only trained one’s willpower but also allowed everyone to regard our own happiness seriously and as a result, our fates changed accordingly. MINES INTERNATIONAL EXHIBITION CENTRE Jalan Dulang, Mines Resort City, 43300, Seri Kembangan, Selangor Darul Ehsan, Malaysia. INDONESIA CONVENTION EXHIBITION HALL 5 Jl. BSD Grand Boulevard Raya No.1, BSD City Tangerang 15339.